We are delighted to announce that we have the support of the Woodland Trust who will be supporting the Friends, are providing a statement and have offered to promote the work of the group on their social media sites to help raise the profile of our work. 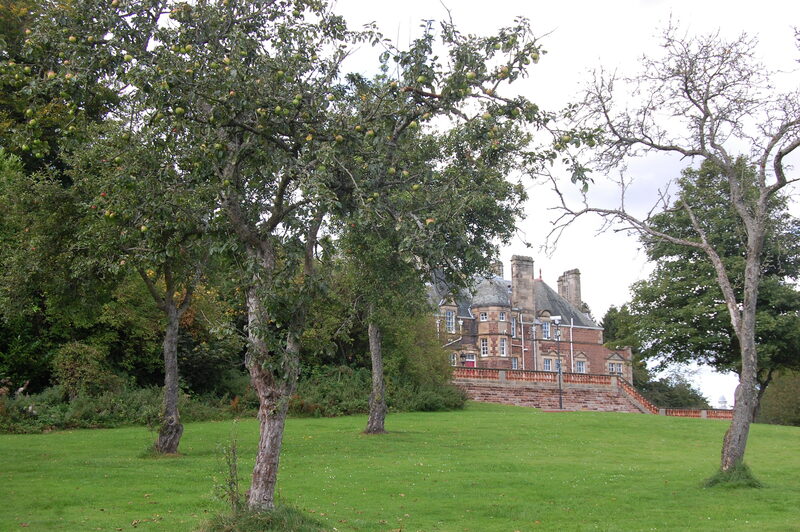 There is extensive woodland at Craighouse, and also beautiful mature trees around the campus, an historic orchard, and important memorial trees on the site, that mean a lot to local people. The trees in Craighouse grounds are within a conservation area – an area that is also designated of Great Landscape Value. Friends are campaigning to preserve the green Open Space and woodland of this spectacular site from the threat of extensive new-build development, and we welcome the support of the Woodland Trust and thank them. 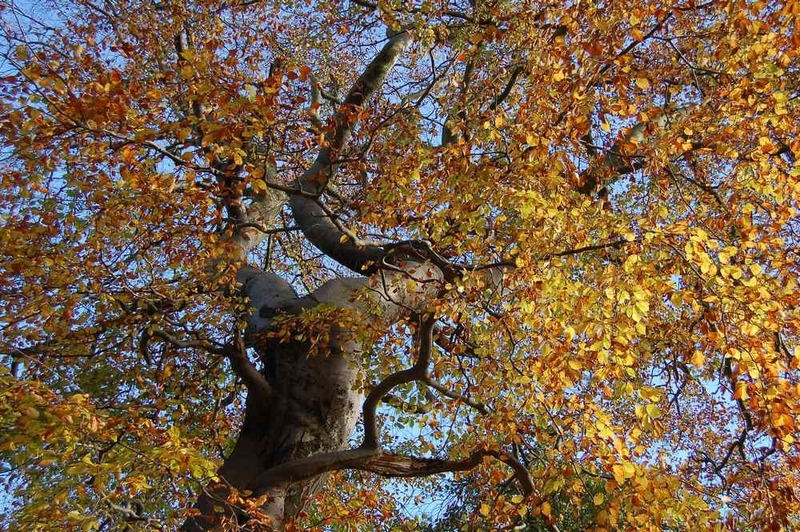 Please check out the Woodland Trust website here. This entry was posted in Uncategorized and tagged green space protection, threat of new-build, Trees, Woodland Trust. Bookmark the permalink.